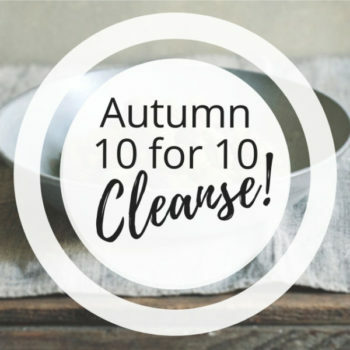 Learn how to nourish your unique mind-body system with the science of Ayurvedic nutrition and these simple, accessible recipes that make living radiantly easy. 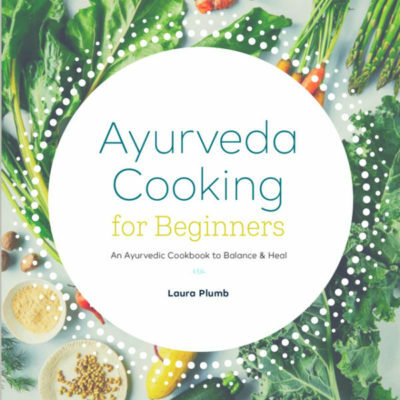 Purchase Ayurveda Cooking For Beginners here. The book has 108 recipes for every season, tips to adjust recipes to each dosha, a 5-step guide to Ayurvedic eating, 4 seasonal 7-day meal plans, an overview of Ayurveda principles, and graphs and quizzes to help you learn more about yourself, Ayurvedically speaking. 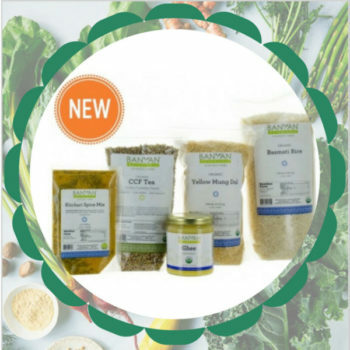 All the recipes are original, almost all with 5 ingredients or less, plus 4 hand-crafted, seasonal spice blends to make cooking easy. With photographs from the amazingly talented Hélène Dujardin, the book is inviting, clear and beautiful! 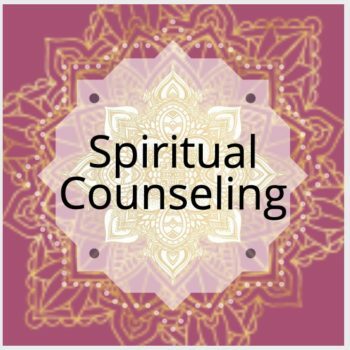 Sign up for my wellness wisdom, soul power, love bytes and get my Mystic Meditations now.